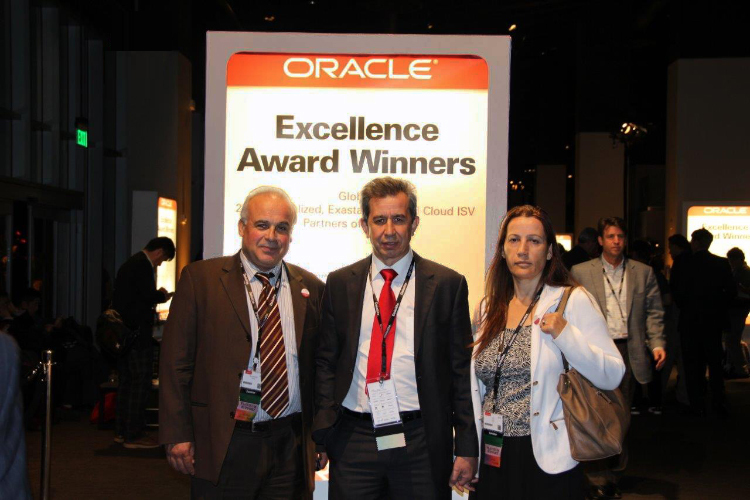 ORACLE OPENWORLD, SAN FRANCISCO – October 25, 2015 RA Oracle today awarded SISOFT with its 2015 Oracle Excellence Award for Cloud ISV Partner of the Year – GLOBAL. SISOFT is a Platinum level member of Oracle PartnerNetwork (OPN). 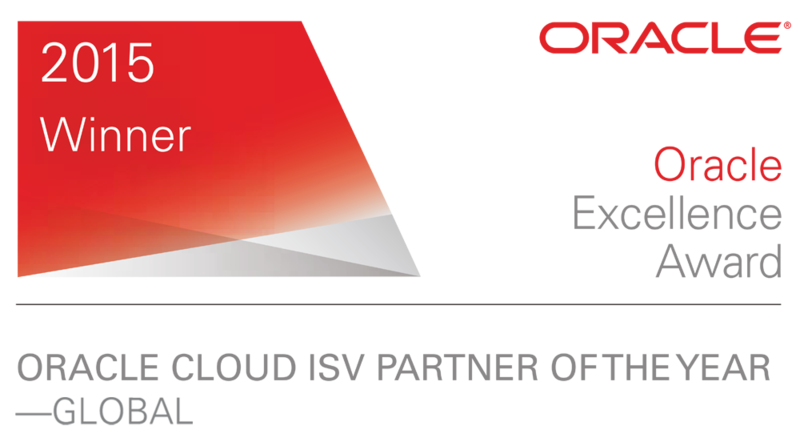 The Oracle Excellence Awards for Cloud ISV Partner of the Year – GLOBAL recognizes OPN ISV partners’ commitment to delivering innovative solutions on the Oracle Cloud Platform and their business achievements. These awards recognize partner excellence in a number of areas, including solutions which demonstrate cloud thought leadership, progressive cloud strategy and customer satisfaction. 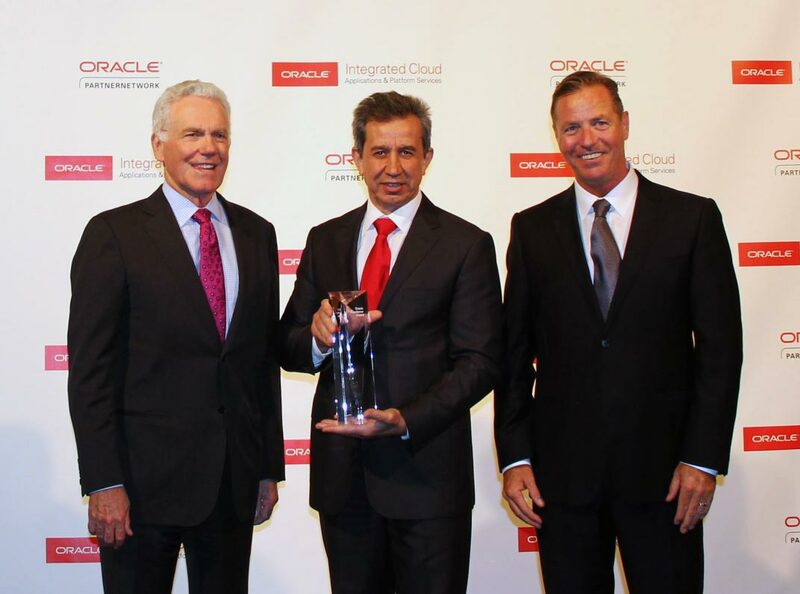 SISOFT was presented the 2015 Oracle Excellence Award for Cloud ISV Partner of the Year – GLOBAL for demonstrating partner excellence in Oracle Cloud solutions. An OPN member since 1998, SISOFT has gained significant expertise in Java-developed healthcare solutions delivered internationally. SISOFT is a world-leading organization that has built one of the most widely-used health information Systems globally. SISOFT Healthcare Information Systems (HIS) has been deployed in over 700-plus hospitals across Europe, Asia, Middle East and Africa. The solution has been adopted by many governments and ministries of health across these countries for end-to-end hospital and patient management. It has been successfully deployed in both private commercial hospitals, as well as free government public hospitals. The solution has also been adopted by small 50-bed hospitals to large 3,000 bed hospital chains. The company is focused on helping clients transition to the Cloud. Oracle PartnerNetwork (OPN) Specialized is the latest version of Oracle's partner program that provides partners with tools to better develop, sell and implement Oracle solutions. OPN Specialized offers resources to train and support specialized knowledge of Oracle products and solutions and has evolved to recognize Oracle's growing product portfolio, partner base and business opportunity. Key to the latest enhancements to OPN is the ability for partners to differentiate through Specializations. Specializations are achieved through competency development, business results, expertise and proven success. To find out more visit http://www.oracle.com/partners. Click to see event photos. Sisoft is one of the Oracle Excellence Awards 2015 Winners.